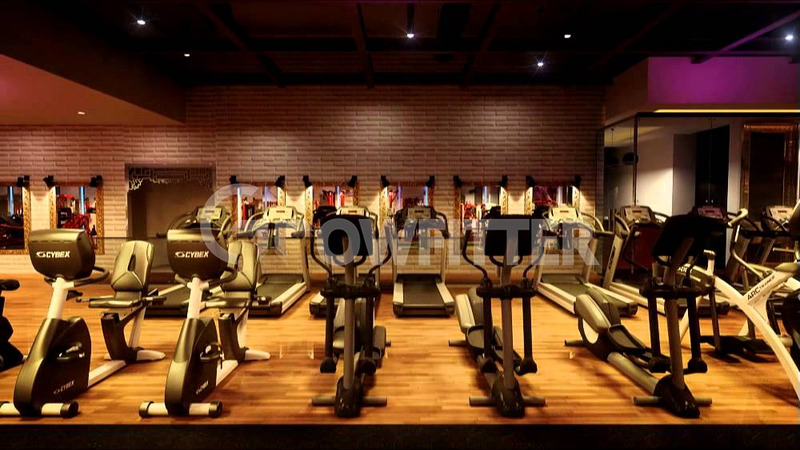 Nitrro, Mumbai's largest Bespoke Fitness Center specially designed for the Elite ! The name Nitrro is derived from the word Nitrogen, an essential element which constitutes 78 percent of earth's atmosphere and is a vital constituent of all living tissues. Nitrogen also helps boost your physical performance in sports and weight training. Similarly, Nitrro Bespoke Fitness aims to enhance your fitness and sculpt your body with its luxurious and bespoke fitness facilities. Worse gym in south mumbai This is worst gym in south mumbai. Owner Prabodh davkhare and the management think they own the members and everyone who walks In the gym. Saw an argument with a lady at the reception. Several complaints and cases are registered on the owners name who by the way is ministers son (black Money) influential dumb idiot. He doesn’t know how to treat anyone correctly. Visited gym recently and had a trial session but they floor trainers refused to help and they say the management supports personal training. Music is so loud it could make everyone deaf and give them migraine. Worst possible gym. Equipment’s are not maintained. 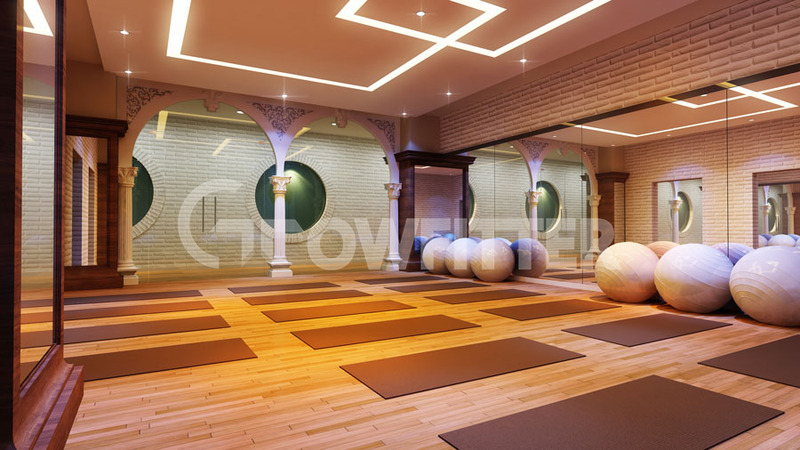 Search online about this self claimed India’s Best gym. The certificates are all bogus and brought by money and influence as you can tell by the owners status. Several members have complained about this gym. Any one planning to join this gym if you are a girl then they give you special rates just like a night clubs and if you are a male then you pay premium. Bit unfair isn’t it Prabodh? Would suggest everyone not take up this gyms membership. It’s like a dungeon which is illegally made. Gym for d classes not masses The best best best gym ever!! Nutin comparable in india . Its a gym for d classes and not the masses. Many people cant afford it and hence may malign the name. 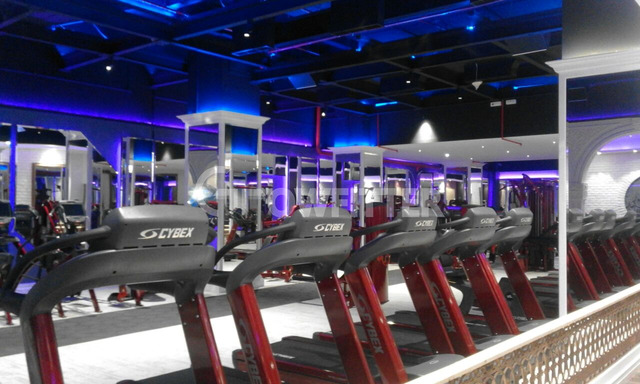 I think its not jus a gym its an experience. See for urself!! Quality of trainers a++ and staff supremely polite and knowledgeable. The personal trainers r d best!! 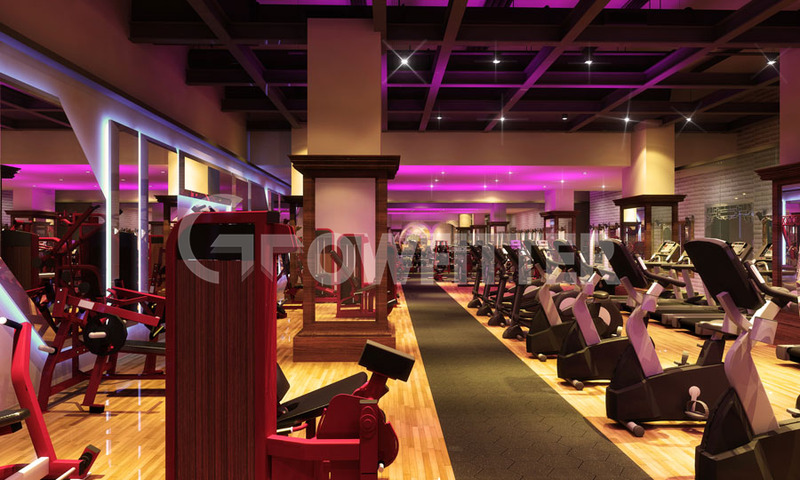 It's a beautiful but worthless gym I joined gym In December and after four months, I changed my review. It's my experience with nitrro. It's a glossy and beautiful gym but the management is poor and rotten. The General trainers are very few hardy two -three, infact in Morning only 2 trainers are there. Gym opens at 6 AM but no trainers till 6.30 AM. The personal trainers have good amount of belly fat and seems unfit. The gym just want to fetch your money because they want you to join PT. Inflated cost of PT with poor quality of Trainers (they may have degree but unfit themselves) is a hindrance to join PT. The AC of gym generally not working in a particular area so feeling suffocating is very common experience. 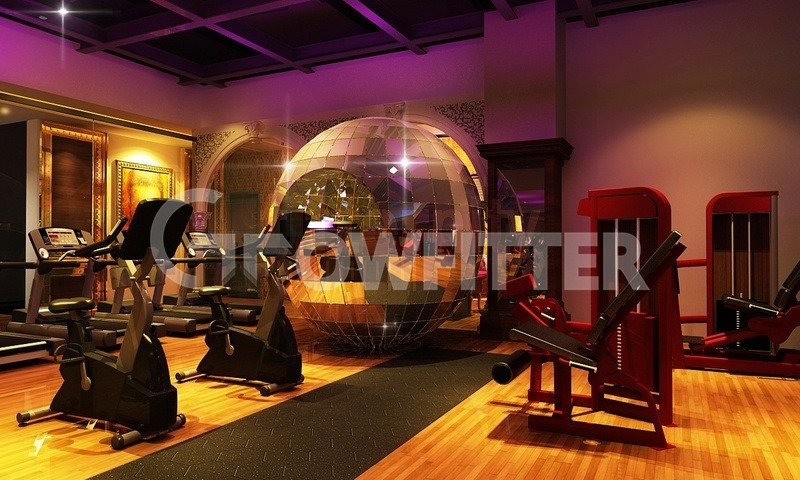 The little lightning arrangement in gym is like a bar, the focus light falls on your face during weight lift on bench. Beautiful but poorly planned gym. Think five times to join it.